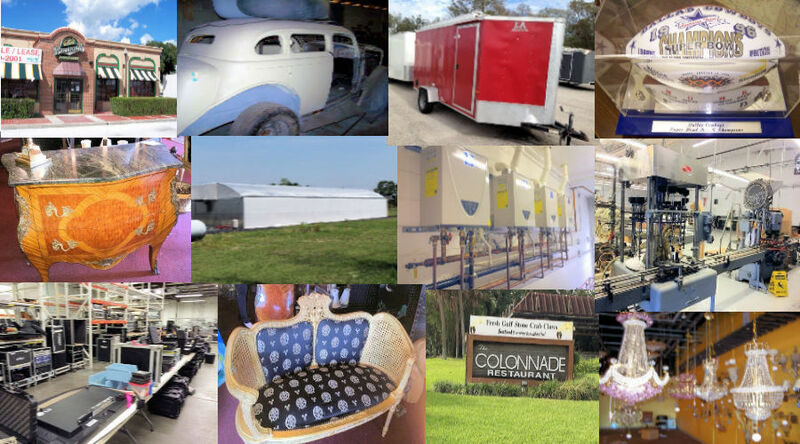 Tampa Liquidation Center is a well known trusted and respected Florida based Auction Company, known for our weekly Saturday Auctions and Onsite Liquidations. 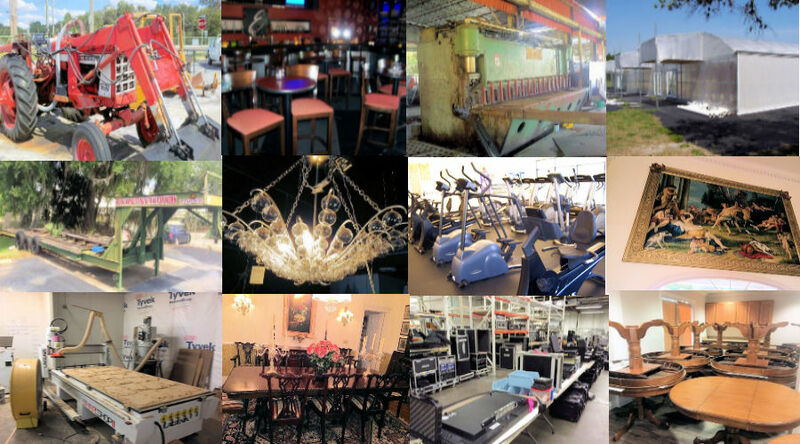 Tampa Liquidation Center is a full-service Auction Company that specializes in Business Liquidations, City and County Government Liquidations, Pre-Demolition, Bankruptcy, Night Clubs, Restaurants, Medical Equipment, Estates, Furniture, Antiques, Construction, Machinery, Farm Equipment, Spa, Hair Salons, Hotels, General Consignments, and Heavy Equipment Liquidations. 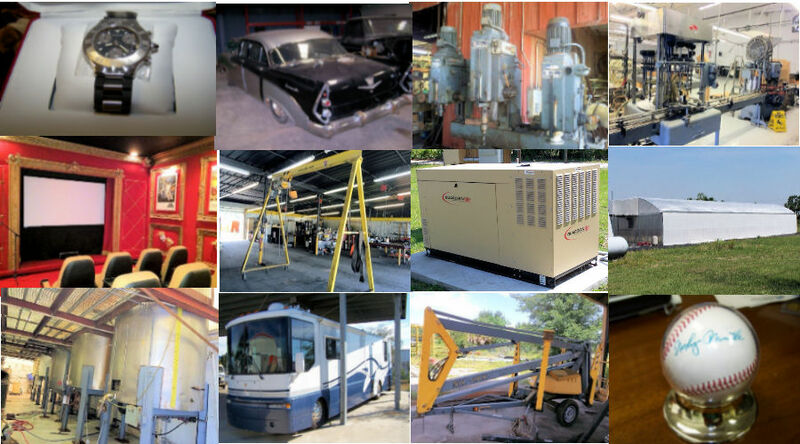 Tampa Liquidation Center is a licensed and fully insured Auction Service Company with over 32 years of experience. Our auctions are fast, efficient, and exciting for everyone. 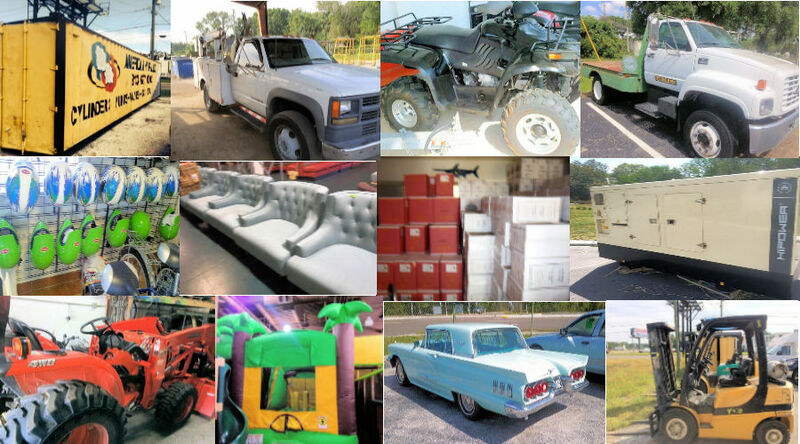 We offer onsite, online, and weekly Saturday auctions at our air-conditioned warehouse. Auctioneer Robert Milic is a member of The Florida Auctioneers Association and The National Auctioneers Association. Robert is a Certified Notary. 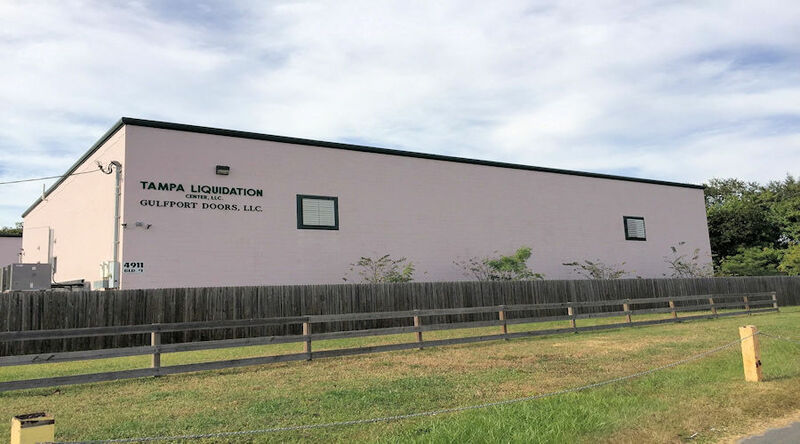 Our onsite storage facility is conveniently located next to the auction house. 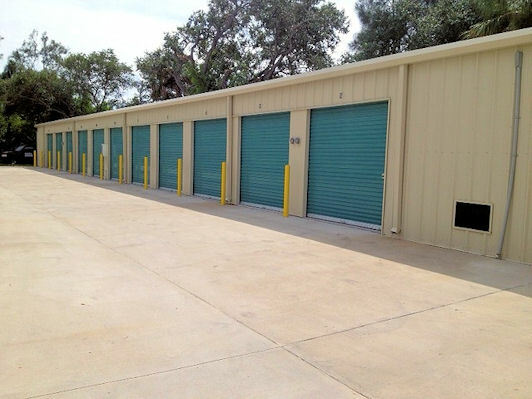 We offer a variety of unit sizes 10' x 20' units and 5' x 10', and forklifts for your moving needs.